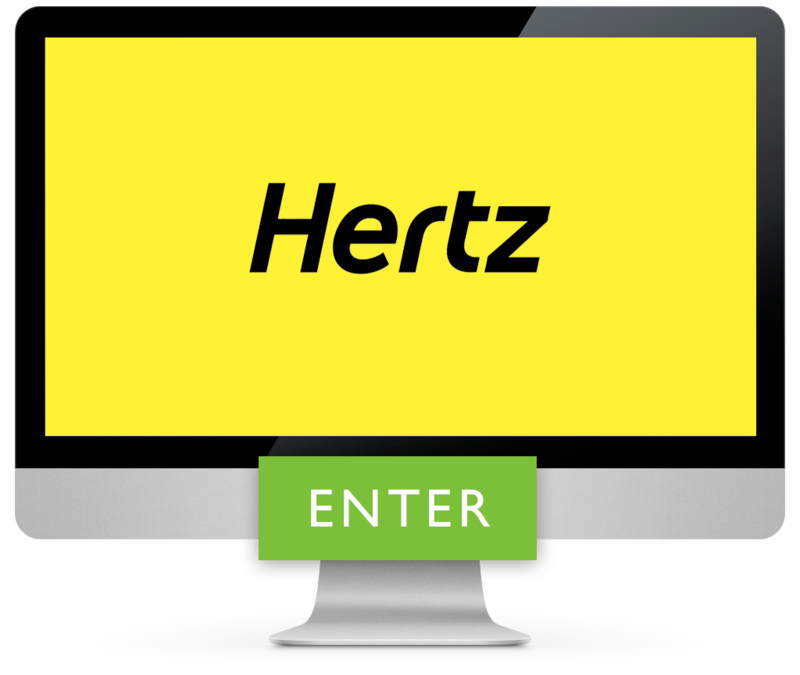 We operate a Van and Minibus Hertz Franchise which covers the Surrey and South London area, we have many contracts with local businesses as well as a strong local retail market hiring vehicles. The fleet we operate is of a high quality and consists mainly of VW and Ford, less than one year old. Our dedicated team deliver a service second to none at superbly competitive rates.